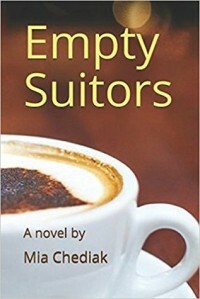 Empty Suitors is about a middle-aged modern American career woman, Julie, who after 3 decades of marriage, finds herself single again. The dating scene has changed completely from 30 years before, and Julie feels like a fish out of water, not sure where to begin. She tries online dating, speed dating, blind dates, and singles' groups without much success. 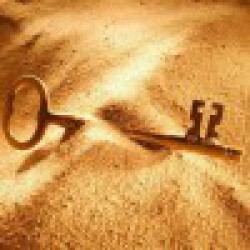 Throughout the process, she finds there are things about herself that she must change too, to be Mrs. Right. Luckliy, it does have a happy ending. I found the book entertaining, but disagree with the genre listed-- it wasn't really comedy-- it was more like contemporary women's literature with a few humorous parts thrown in. All in all, a good book though. I received this book from the author in exchange for an honest review-- thank you.